I may seem adventurous but I have barely stepped a foot inside Africa. 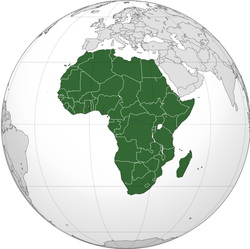 I really have no idea what the continent is like and would probably make the incorrect assumption that everything below the Sahara is the same until you reach South Africa. That seems to be horrendously short sighted. I've been to Egypt which is definitely distinct but even when I traveled between Kenya and Tanzania, two East Africa neighbors, there's no mistaking that they are different - it starts at the border crossing and the first roads you drive on and continues with the attitudes and cultures you meet along the way. Unfortunately Africa can be a bit difficult to get around and unless you have the time for an overland journey you'll be left to pick it off in pieces. There was a brief window between the over throw of Hosni Mubarak and future elections where I thought I could make a quick journey to Egypt and see the Pyramids before everything went crazy. Unbeknownst to me there was a primary election occurring the week before I arrived and the protests were back in full swing. It was a long, long three days in Cairo. Maasai Mara...until I see otherwise this is the game park to visit. For one reason only...it...has...the...BIGGEST...LIONS. It's that simple. What's not simple is figuring out to do with the rest of your time and given some of the events in Kenya during 2013 / 2014 you may want to consider a trip to Tanzania, who's Serengeti is the same ecosystem. Tanzania contains the Serengeti, which is the southern half of an ecosystem that includes the Maasai Mara in Kenya to the North. If you visit the Serengeti you will pass by Ngorongoro Crater. You can also head to the coastal city of Dar es Salaam and the beach town / island of Stone Town / Zanzibar. 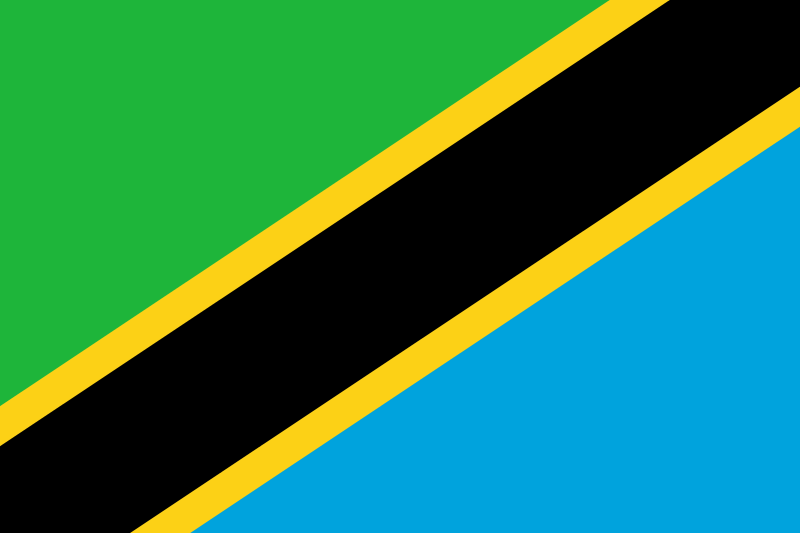 Tanzania is also home to Mt. Kilimanjaro. Tanzania probably offers a more "complete" vacation, however, depending upon the time of the year, Kenya offers a better wildlife experience.